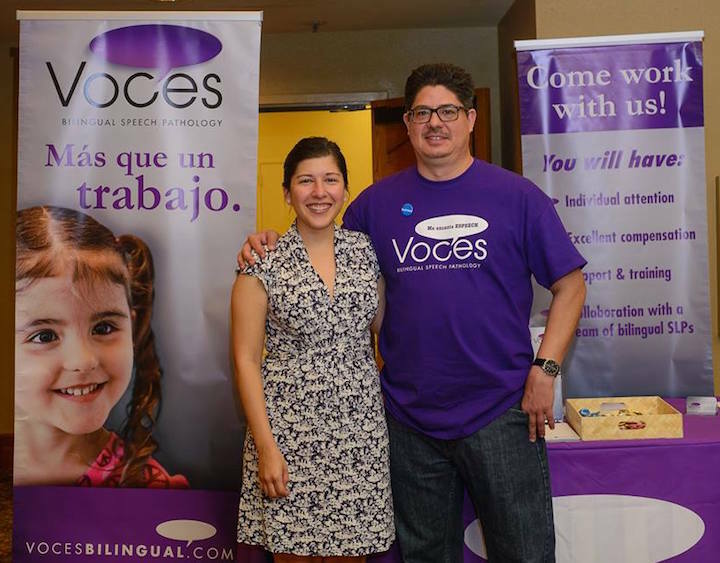 VOCES is a a sought-after clinical fellowship site for SLPs. To any future VOCES team members, I would say that you picked a great organization to work with. VOCES is always there to answer questions, direct you to research and resources, and help you figure out tough cases. Working with VOCES has been such a rewarding experience for me. As a new clinician, it means so much to have the support of a group of highly experienced SLPs and staff that are all so willing to help.